Hello my lovelies! It's time for day 5 of the Getting Ready for Christmas challenge and since the theme is "blue and silver", I had to schedule it on a Monday to cover the Blues as well. 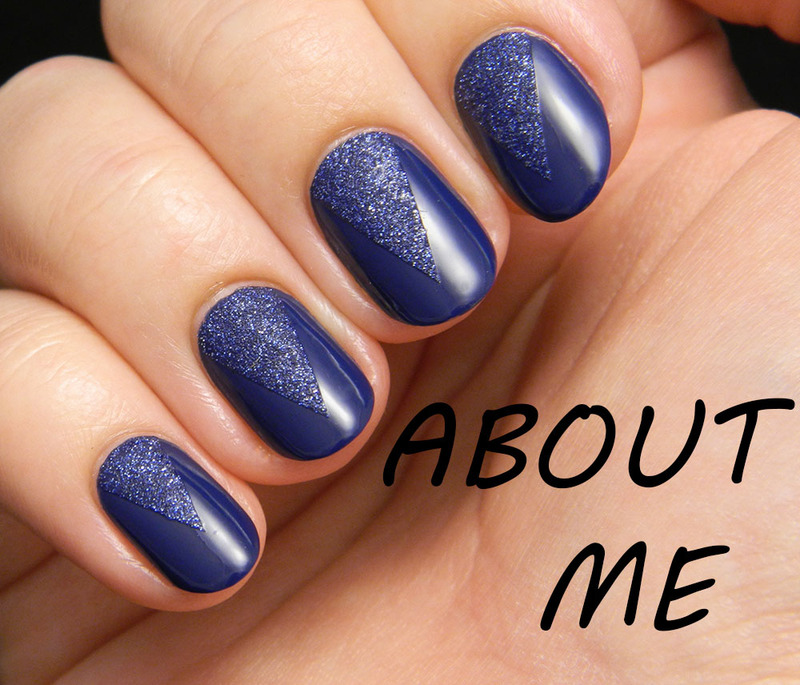 I know most people think of red and green when it comes to winter and holiday manicures, but for me there has to be a lot of blue in there as well. 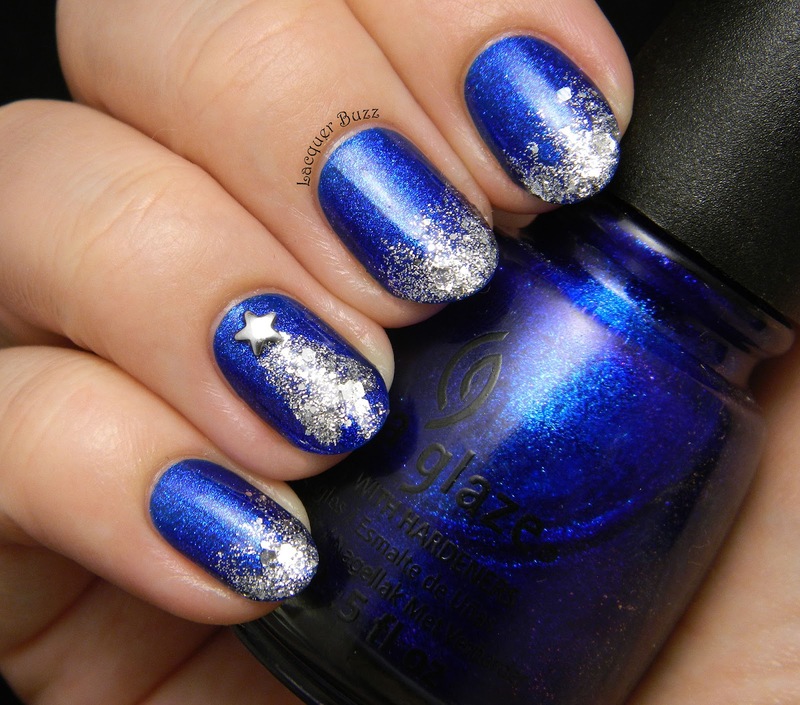 My favorite winter holiday blue is Blue Year's Eve by China Glaze. 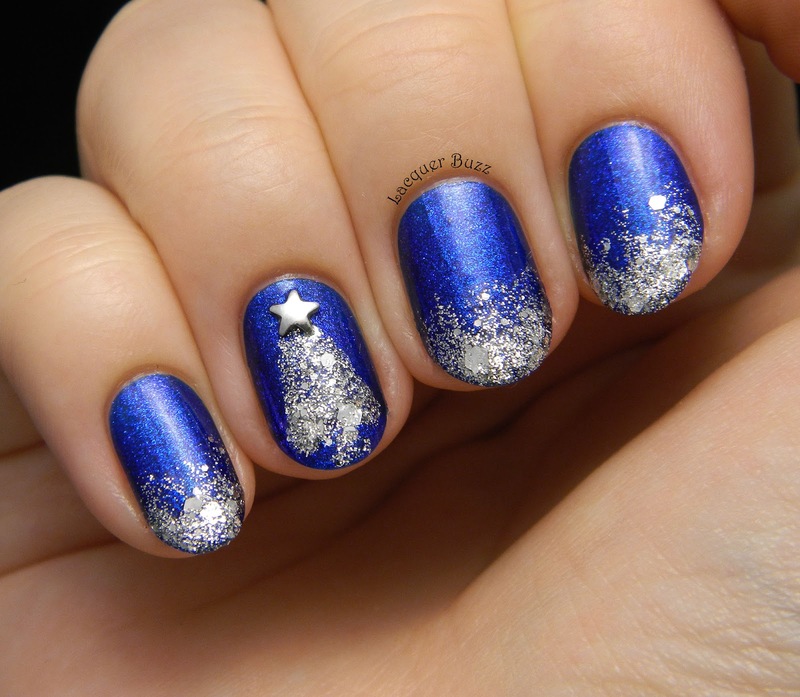 Last year I used it as a base for a snowflake manicure that turned out to be one of my favorites of all time. I had to do something similar this year too, so here's what I came up with. I decided to do a very simple silver tree on the ring finger and glitter tips on the rest of the nails. 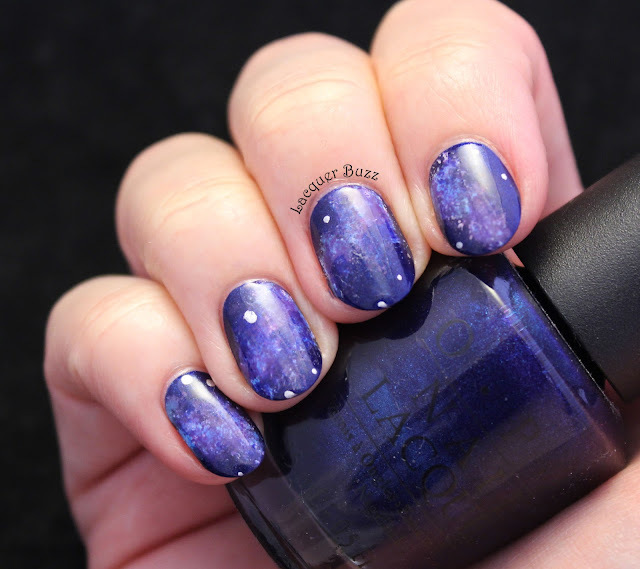 Funny thing is that Josephine did a very similar tree on a dark blue base for this theme and posted the mani yesterday. I had mine ready since last week so I swear it was just a coincidence. Great minds think alike! 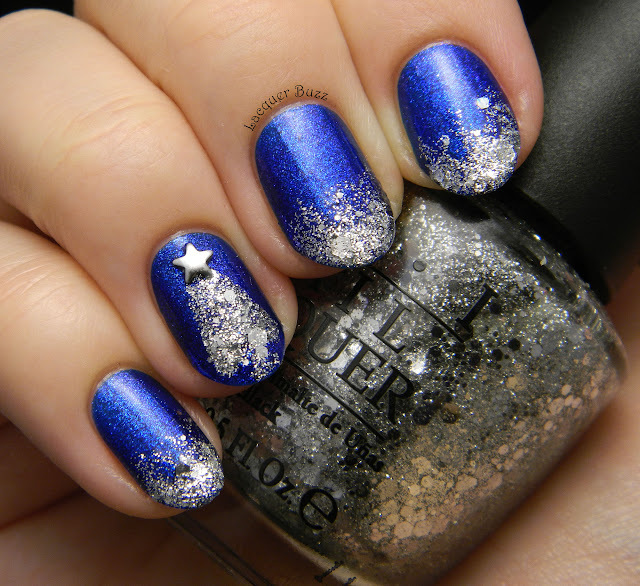 The silver glitter I used to create this manicure is the gorgeous OPI Crown Me Already! I freehanded the tree with just the polish brush and then added a little star stud on top. 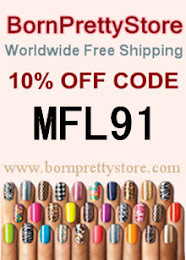 This is the kind of manicure I like to wear, so it stayed on my nails for quite a few days. It's pure love! I really hope you've enjoyed this post! To see more entries from this challenge follow Elsa's Facebook page where all the photos are posted. 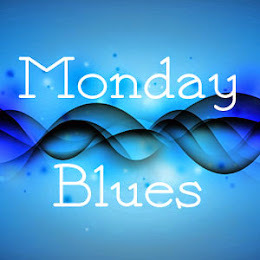 The rest of the Monday Blues of December can be found below! Oh, e mirifica nuanta asta de albastru! 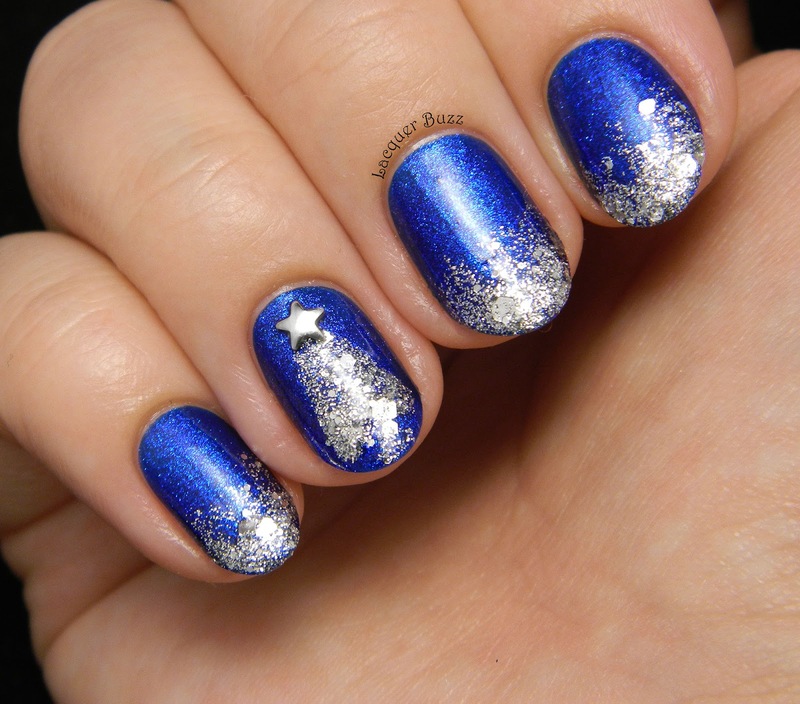 <3 Vine perfect cu glitterul argintiu! So so pretty!! Perfect for the holidays! That blue is so gorgeous! Thank you so much! It's the perfect winter combination, right? I agree! Thank you, Marisa! I agree! I have done a few red/green manis this year but this is what I feel comfortable with and like to wear for days. You really need this blue!! Thank you so much! <3 It's what I love most in winter and even though it doesn't look very original I still went with what I felt like wearing. Great minds think alike! It's a great blue. Thank you! Getting Ready for Christmas: Christmas Party!